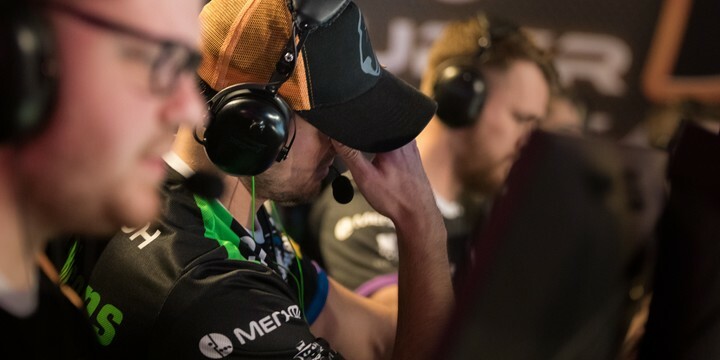 One of the most storied teams of CS:GO has potentially decided to call it quits as we find out whether Virtus Pro disbands, potentially marking the end of the trophy-laden careers of NEO and pashaBiceps. Supposedly, they will return in 2019 with a new, young line-up – it remains to be seen whether this will actually happen though. 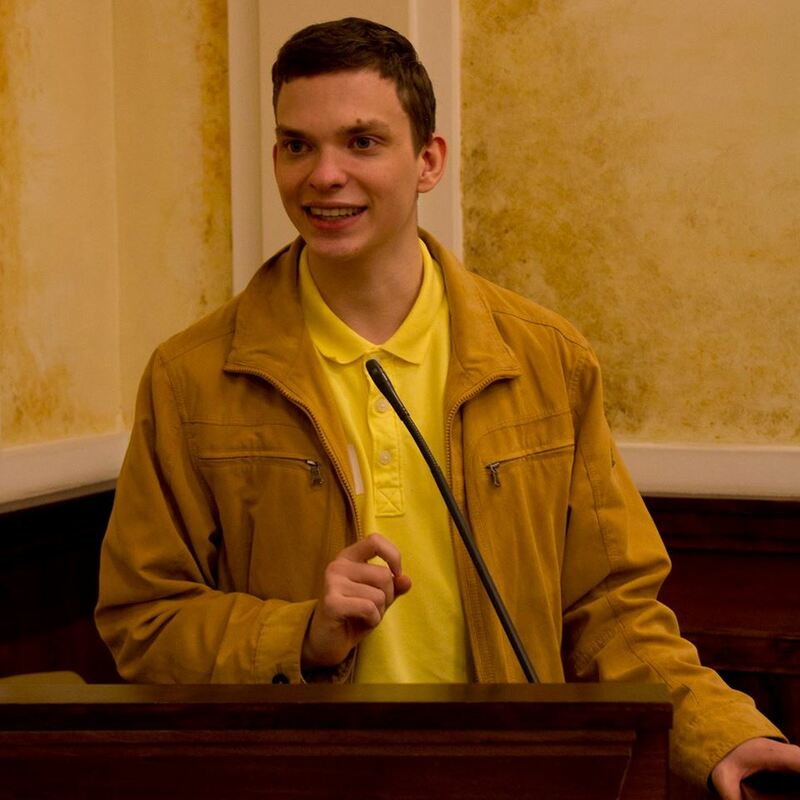 “After London Major we were quite optimistic about the potential of the current lineup. Unfortunately, our expectations were not met. The long term strategy for us is to build a competitive team around young players and we will follow it while making decisions. I’d like to ask our fans to be supportive in the next couple of weeks”. This announcement cements the complete collapse of the team that seemed to always find a way to reinvent themselves, staying close to the top from their surprise major win in Katowice in 2014 until somewhere around the spring of 2017. Three of the original quintet were already gone at the time of this decision – TaZ has done a good job reinventing himself at Kinguin while Snax turned out to be a high-profile failure at mousesports with byali seemingly having dropped off the radar since his release of November – but you can’t help but feel that this could truly mark the end of an era.